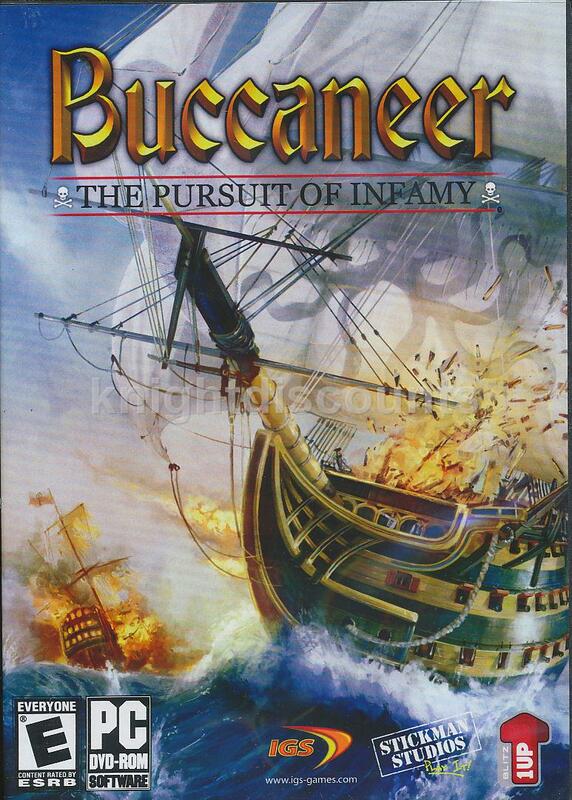 Now, get two of the most popular CD-ROM games ever and the secrets behind their creation. 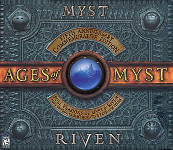 Ages of Myst comes complete with Myst, Riven, and the never-before released The Making of Riven CD-ROM movie. A limited-edition, special personal journal to chronicle your adventures in the written worlds is also included. For five years, the worlds of Myst and Riven have enthralled millions. They've created beauty and mystery, where one visit can last a lifetime. But it's no tourist spot--these lands are dying. And it will take all your wits and imagination to save them. This is your passage to ages beyond time. It's surreal, fascinating, and unlike anything you've experienced before. MYST: Few are chosen! Fewer succeed! Journey now to an island world surrealistically tinged with mystery – where every vibrant rock, scrap of paper, and sound may hold vital clues to your unraveling a chilling tale of intrigue and injustice that defies all boundaries of time and space. Only your wits and imagination will serve to stay the course and unlock the ancient betrayal of ages past. RIVEN – SEQUEL TO MYST: My Worst Fears have been realized – the damage is more extensive that imagined!! I must find someone to send to Riven! Enter a deceptively beautiful world torn apart by age-old conflicts – where secrets lie hidden at every turn – and nothing is as it seems. You must search. You must explore. You must summon every spark of intellect and intuition. Only then will you learn the truth about this troubled land and its inhabitants. Choose from an array of pathways, each leading to a unique and stunning fate. You must let Riven become your world – before an entire world is lost.